Dassault Aviation reiterated that it had freely chosen to partner with India’s Reliance Group to fulfill its offset requirements as part of the deal. 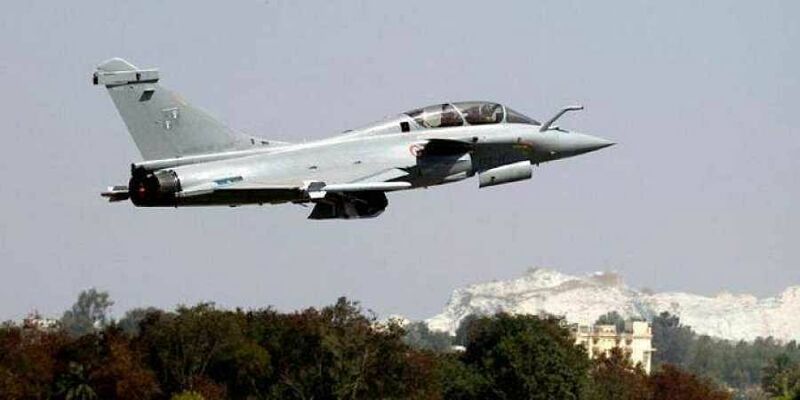 NEW DELHI: Dassault Aviation, the makers of the Rafale fighter jet, on Thursday reiterated that it had freely chosen to partner with India’s Reliance Group to fulfill its offset requirements as part of the deal. The clarification follows a report on Wednesday in Mediapart, a French website, claiming that it had evidence indicating that a tie-up with Reliance had been imposed as a precondition on Dassault for the deal to sell 36 aircraft to India. The report came as Defence Minister Nirmala Sitharaman left for Paris to take part in the first India- France Defence Ministers’ dialogue with her French counterpart Florence Parly. She is also expected to visit the Dassault plant making the aircraft for India during her three-day trip. Mediapart had kicked off a political storm last month when it quoted former French president Francois Hollande, who was in office at the time of the signing of the Rafale contract between Dassault Aviation and Reliance Defence, as saying that France was given “no choice” on the selection of the Indian partner for Dassault. However, both Dassault and the French government denied any such imposition. “In compliance with the Indian regulations (Defence Procurement Procedure) and as frequent with such a contract, Dassault Aviation has committed to offsets in India worth 50% of the value of the purchase,” Dassault said in a Press release Thursday. “In order to deliver some of these offsets, Dassault Aviation has decided to create a joint venture. Dassault Aviation has freely chosen to make a partnership with India’s Reliance Group. This joint venture, Dassault Reliance Aerospace Ltd (DRAL), was created February 10, 2017. Other partnerships have been signed with other companies such as BTSL, DEFSYS, Kinetic, Mahindra, Maini, SAMTEL. Other negotiations are ongoing with a hundred-odd other potential partners,” the release said.